We are proud to announce our partnership with the BuzzFree PROMises Dress & Tux Giveaway. 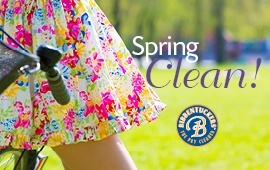 We will collect suits, tuxedos, and dresses for deserving youth and then deliver the items to the Charity. Consequently, this annual charity program provides dresses, tuxedos, and suits free of charge to high school students who pledge to stay drug and alcohol-free on prom night and beyond. 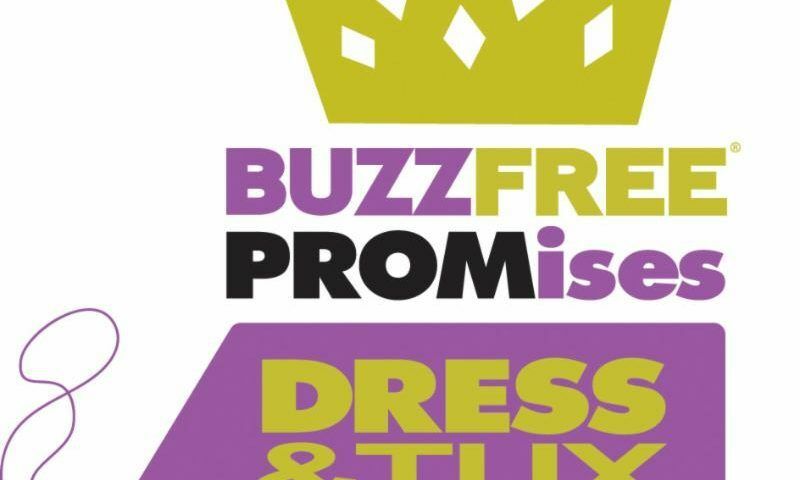 BuzzFree PROMises Dress & Suit Giveaway is a fun and interactive event for high school juniors and seniors. The event is designed to educate and encourage healthy choices in regards to drug and alcohol use, and thus, reward those students who sign a pledge to be drug and alcohol-free. Consequently, participants are able to choose free prom attire from the BuzzFree ProMises organization that has thousands of dresses and suits/tuxes for the event. Held annually in the Spring, the day’s event includes various workshops, speakers, fashion show, activities, and lunch.